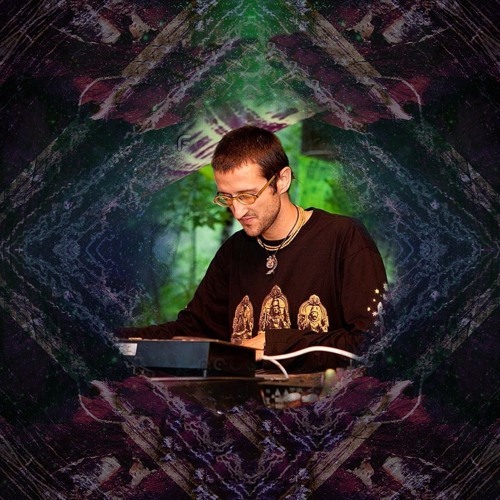 Aumni is a slower psychedelic/progressive trance project of Ogi aka Yudhisthira. The idea behind it is creating music for the earlier (or later) hours of the party. Having emerged as a creamy topping on many years of experimenting with sound synthesis, it's a versatile collage of sounds that unites an omnibus of inspirations and a creative concept with a distinctive character and mood.